A Hoyer Lift helps to transfer patients who are disabled or paralyzed during activities of daily living. How do they work though? 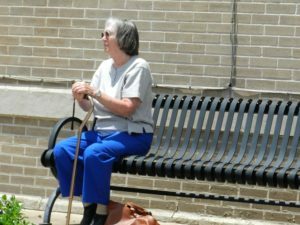 If you have limited mobility or are paralyzed then transferring and moving from place to place can be a real pain. A hoyer lift can solve this problem and make transfers safer. This means more comfort for you or your loved one during transfers to eliminate the fear of falling. 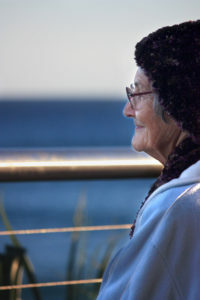 It can also help to prevent back pain or back injuries in caregivers when used properly as well. These lifts can look intimidating, but they don’t have to be. With just a little bit of knowledge and training your or your caregiver can be a pro at using the hoyer lift in no time at all. Read on to learn about what this lift is, can do, and how to use it with a great training video at the bottom of the article too! A hoyer lift is a mechanical device that is manually or electronically used to lift a patient and relies on hydraulics for the lifting power that you need to get the job done. The metal frame is designed for various weight limits and many models can lift individuals of up to 500 pounds for easier transfers than you could have ever imagined. The canvas vest goes around the patient or individual and is secured around the legs, chest, and groin for security. Then the vest is attached to the frame and the patient is lifted by pumping a lever or by remote control on other models. The transfer is completed by gently lowering the patient into their next area such as a wheelchair, bath chair, or another seating area. Who should use a Hoyer Lift? Hoyer lifts are available for both adults and children and in various sizes or with various weight limits available throughout the market. Individuals who have extremely limited mobility or who are paralyzed may benefit most from a hoyer lift. If you or your caregiver are having a difficult time with transfers and have begun to worry about injury to you or them then you may want to start considering this option. The lift can help you to regain some mobility through mechanical means and help you to feel more secure during transfers too. It can also help you to get back into the shower or other difficult areas to transfer to and from. How can I find a Hoyer Lift? 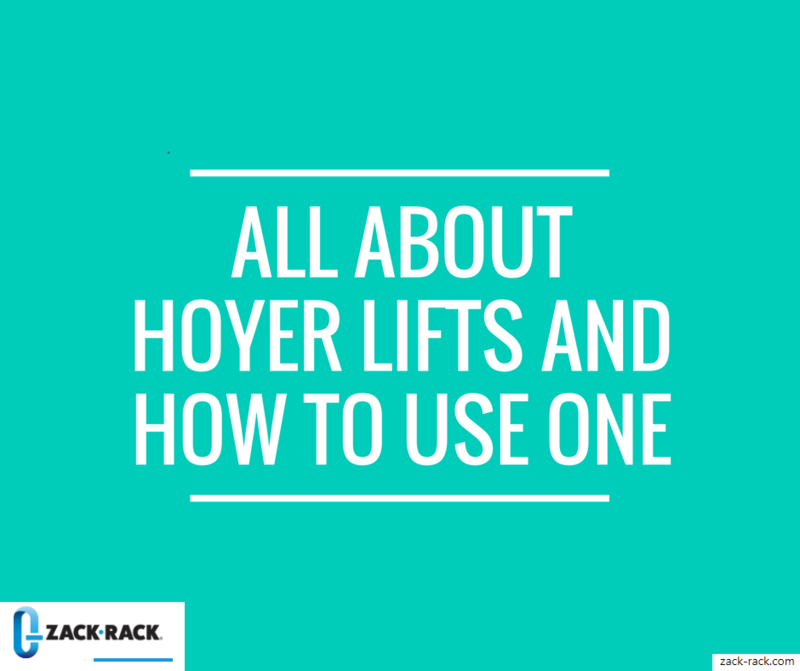 Finding a hoyer lift doesn’t have to be difficult. If you have a physical therapist or occupational therapist they may be able to help you rent or purchase a lift to meet your needs. If not then your physician can help you to find or arrange to get a lift to meet your needs. 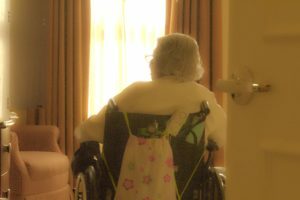 Some home health organizations or hospice also provide services to help patients find an appropriate lift for them. If all else fails you can check out some resources online to see what’s available to you. Check out the resources below for more information today! Medline MDS88200 Hydraulic Patient Lift, 400 lb. Cap.